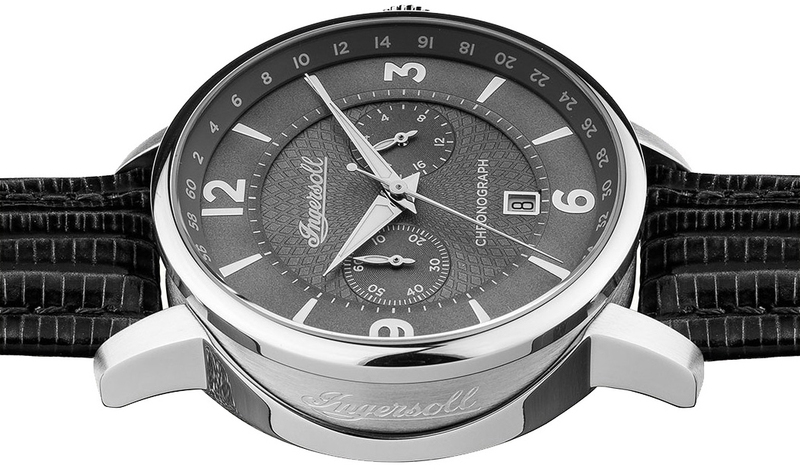 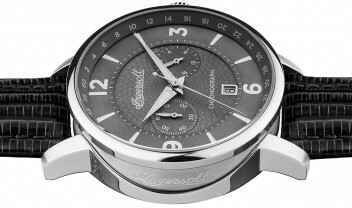 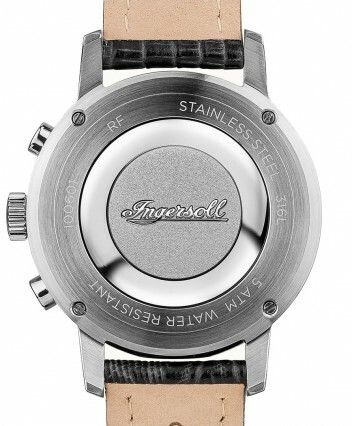 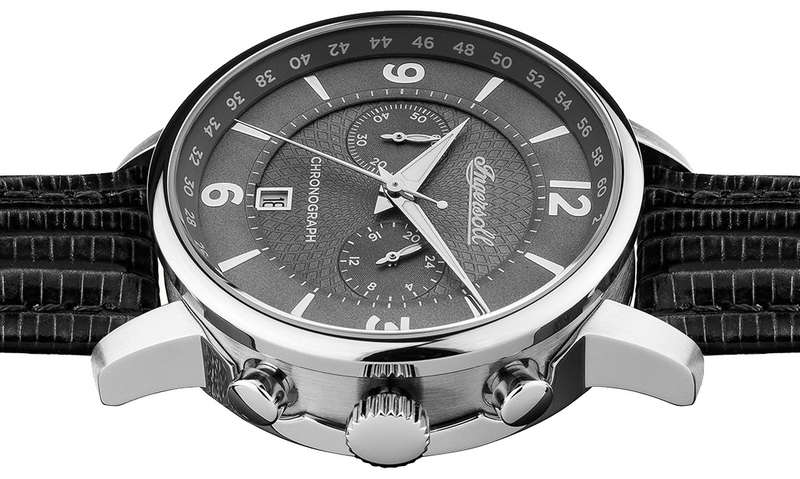 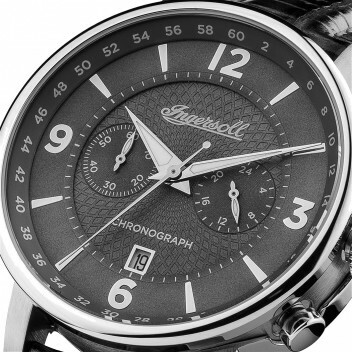 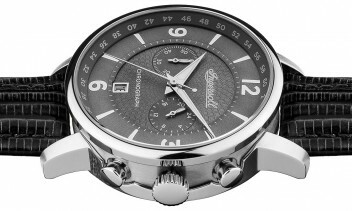 Smart men's watch from the Ingersoll Grafton series, which combines great design with good quality. 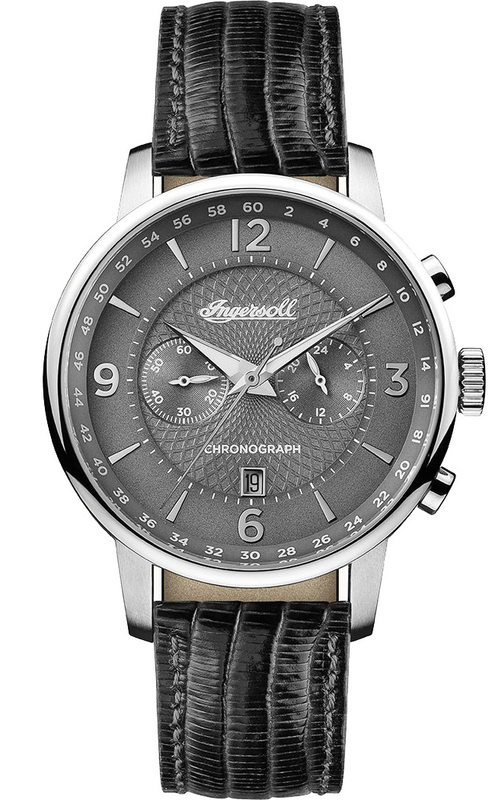 The beautiful grey dial, assist this watch in standing out from the crowd. 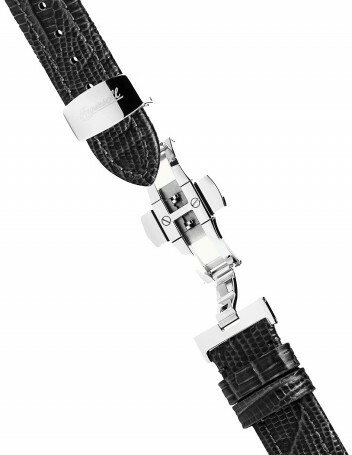 The watch is water resistant to 5 bar and has been fitted with mineral crystal.